It’s thought that bald eagles numbered about 500,000 when settlers first arrived in America and ranged pretty much across the entirety of the U.S.. They were very common in Maine and there was an estimated 1 nest per mile along the Chesapeake Bay. As people began to move into the U.S. 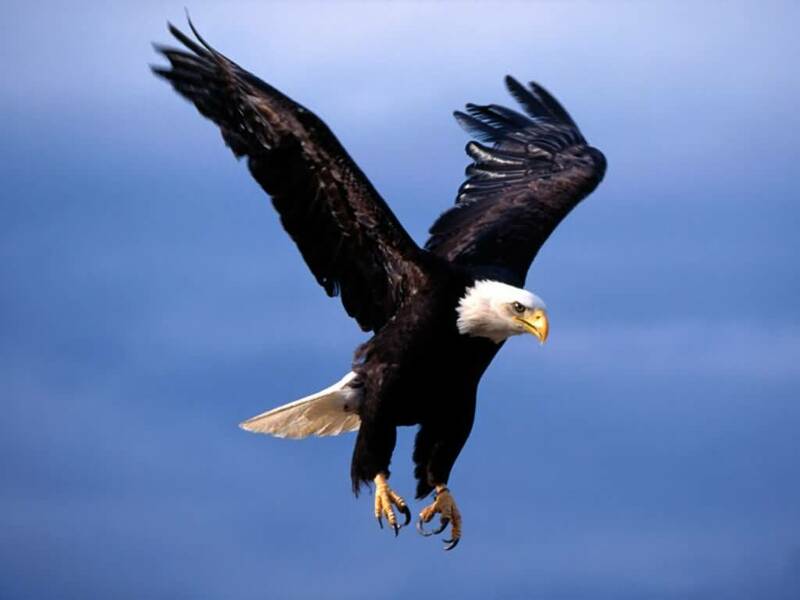 They began to hunt the same prey animals that the eagles were eating, which slowly decreased their population. They were not readily hunted, although it did occur. During the late 1800’s the eagles population sharply declined due to the mass habitat loss at the bald eagle’s nesting sites were torn down to make room for new towns, not to mention that Alaska salmon fishermen killed over 100,000 of them because they thought they were a threat to the salmon population. In 1940 the Bald Eagle Act was passed which put strict protection on bald eagles and the population began to rise, unfortunately it was about the same time DDT became popular as a pest control. DDT made the adult birds sick while simultaneously harming the eggs they laid. The chemicals made the egg shells so thin they were often crushed before hatching. Today they bald eagle has been upgraded from endangered (it made the list in 1967) to threatened. Over half of the U.S.’s bald eagle population lives in Alaska. Thanks for the info! 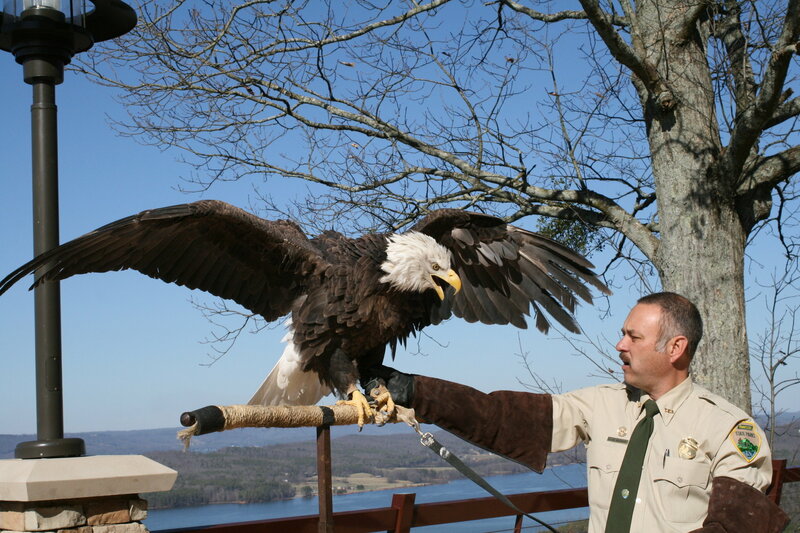 Bald eagles are so beautiful!